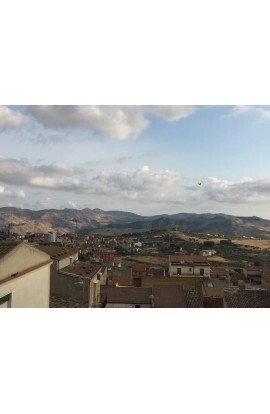 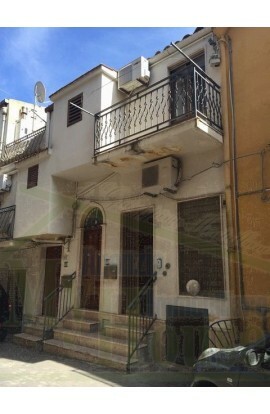 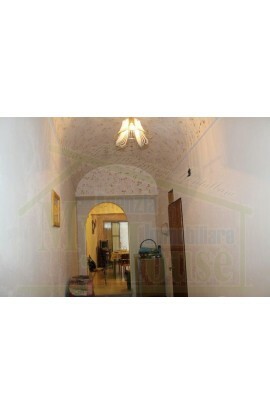 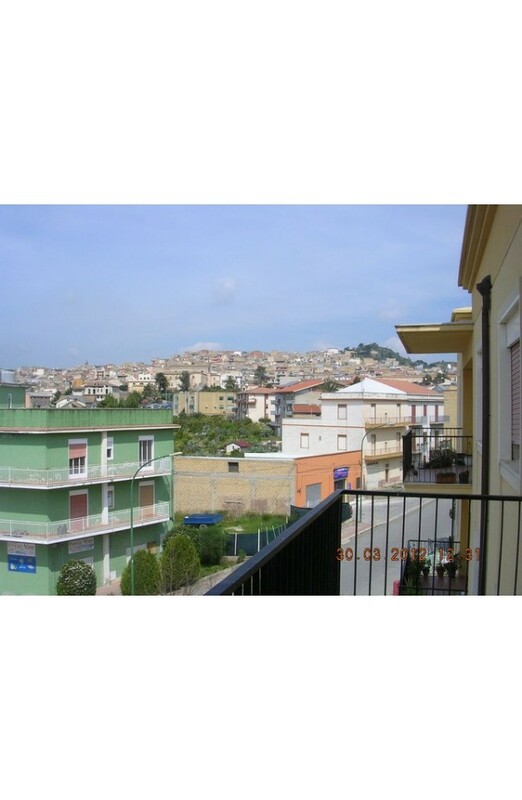 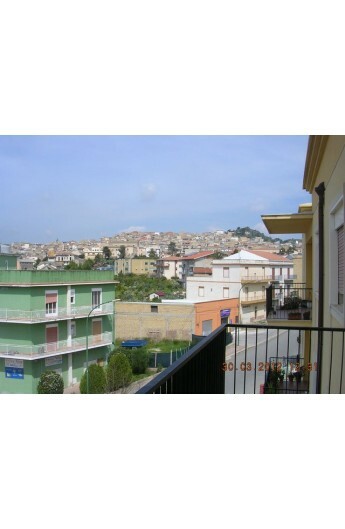 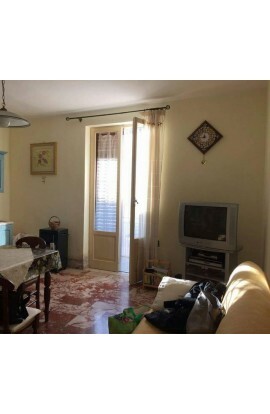 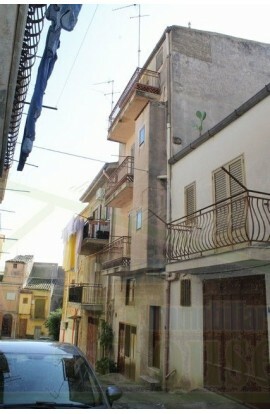 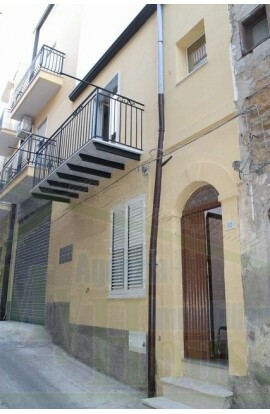 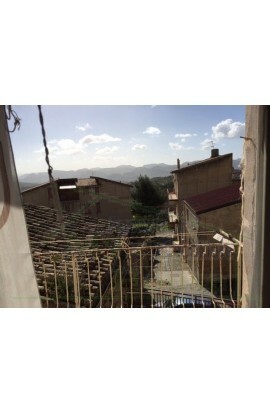 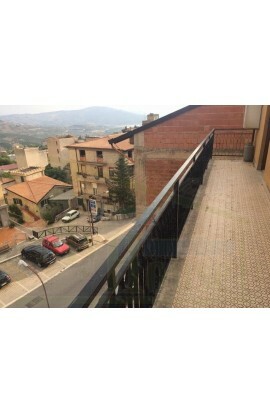 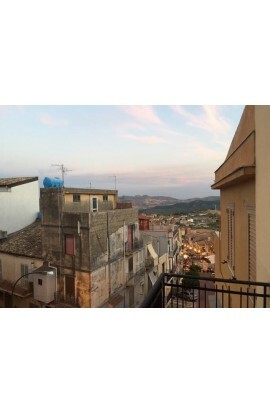 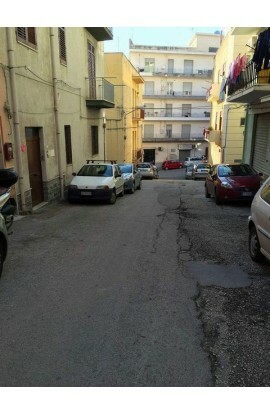 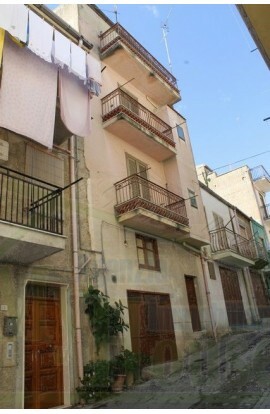 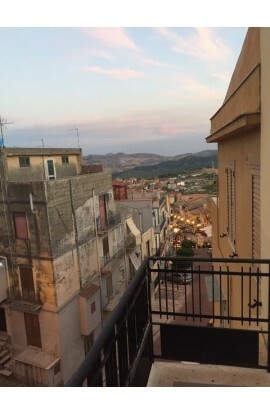 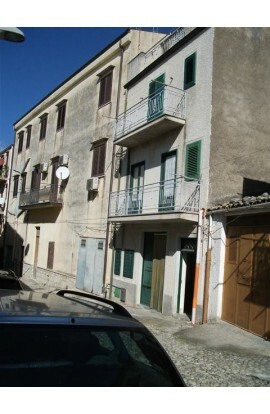 Apartment in Cianciana (AG) which faces out on to the Corso Cinquemani Arcuri opposite the Centro Sociale and situated on the third floor, well refurbished throughout and with balconies with panoramic views. 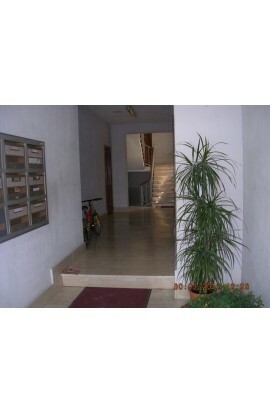 The apartment covers an area of 130 sqm + garage 22 sqm . 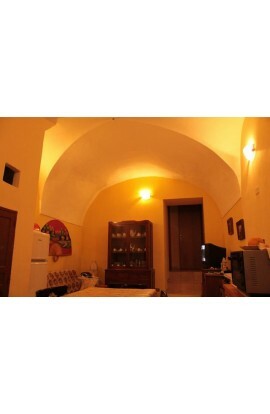 The apartment is composed of 3 bedrooms, a large living room, a kitchen/dining room, and a bathroom with washroom. 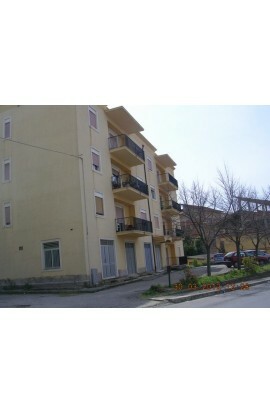 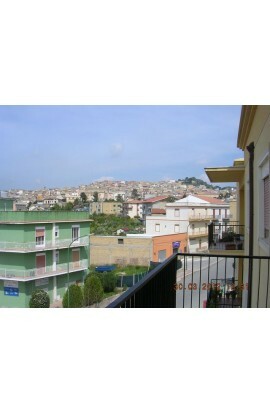 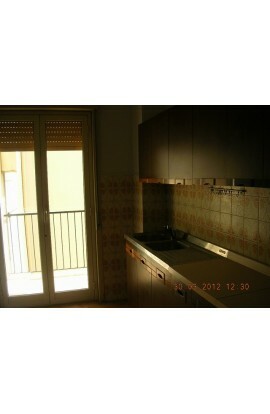 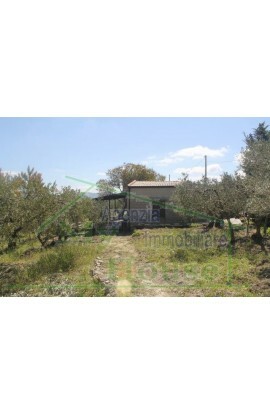 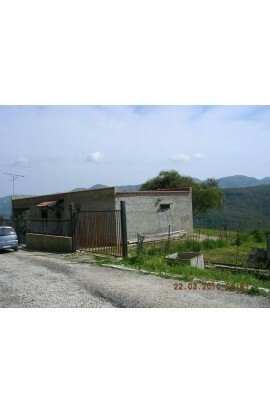 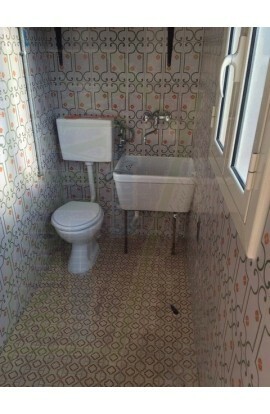 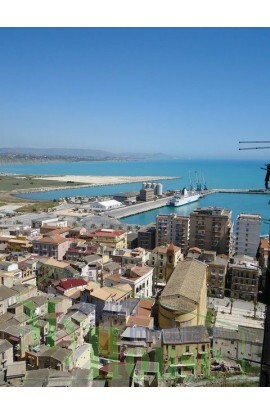 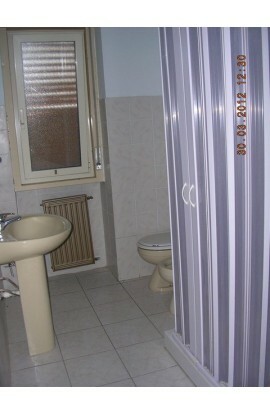 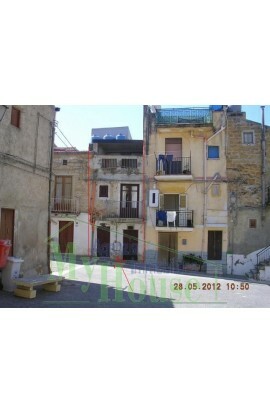 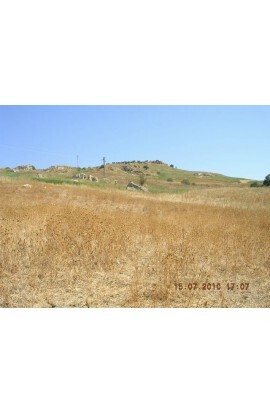 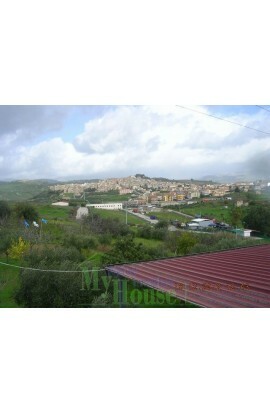 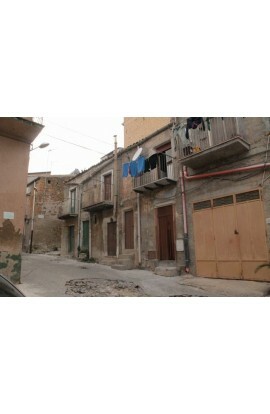 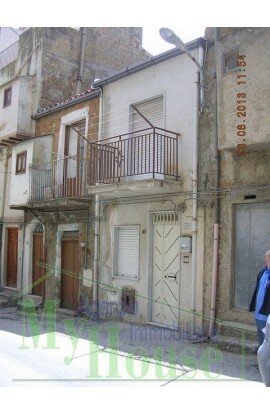 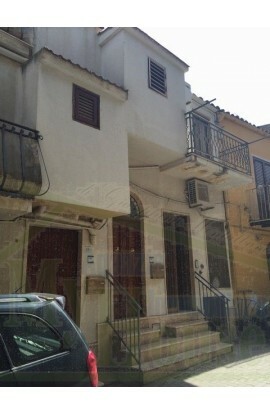 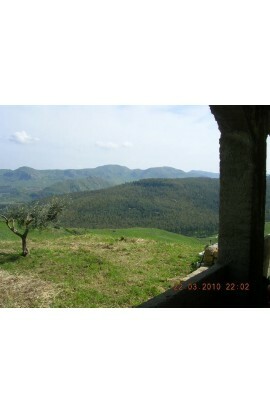 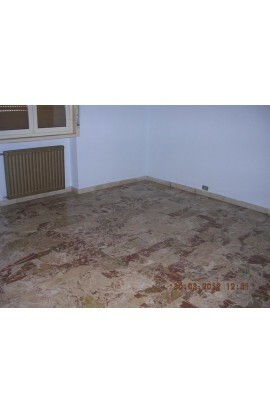 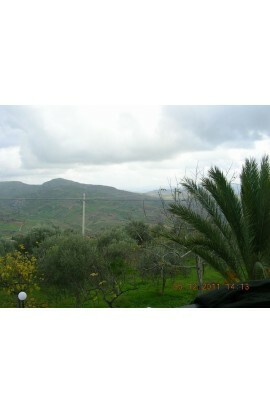 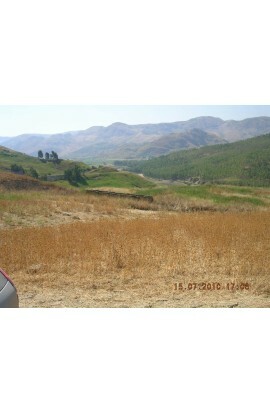 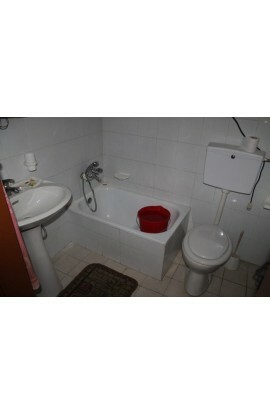 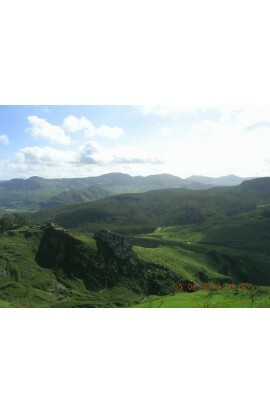 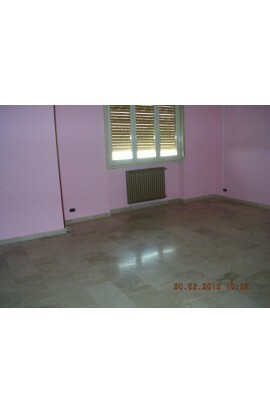 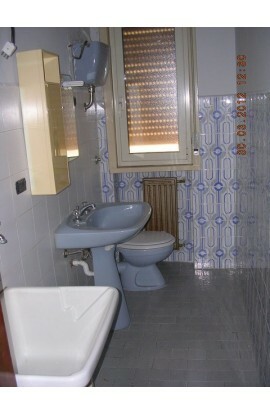 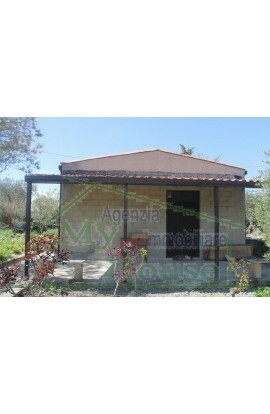 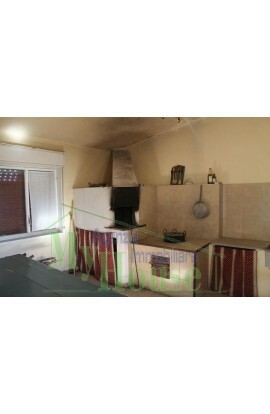 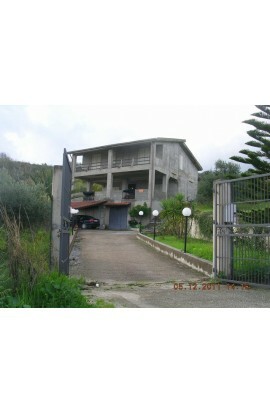 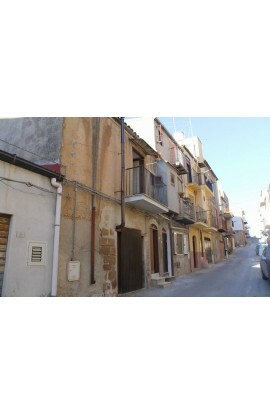 The price of the apartment is 80000 euros including the garage. 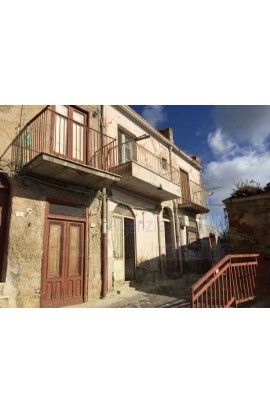 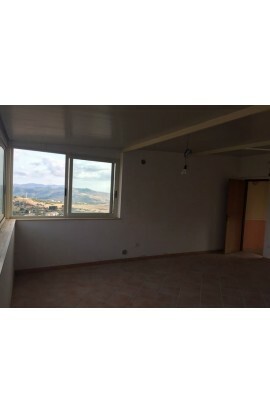 There is also the possibilty to purchase the apartment only at a cost 65000 euros, and the garage seperately at a cost of 15000 euros.